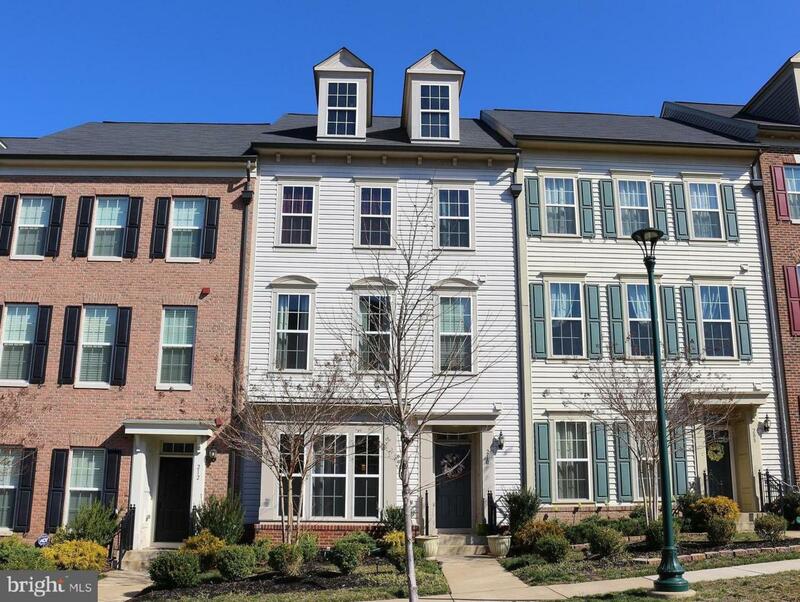 Luxury move-in ready Townhome in sought after Embrey Mill. Desirable larger Cavalier model by Miller & Smith features a beautiful open concept floor plan with gorgeous hardwood floors. 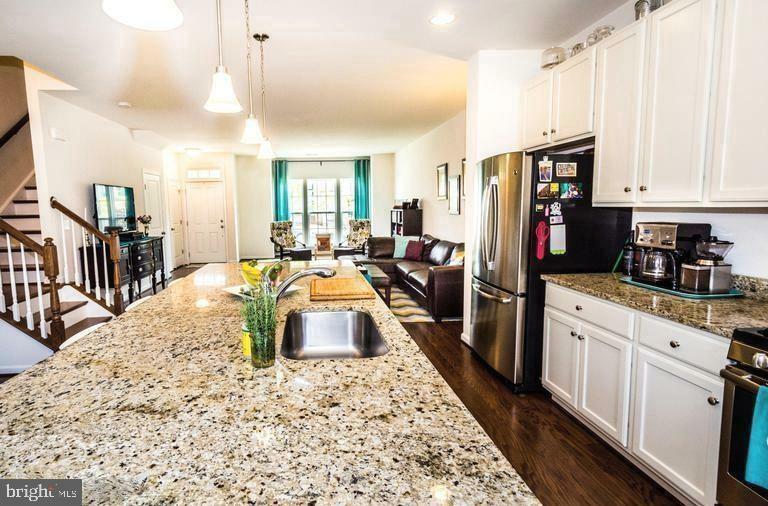 Spacious Gourmet Kitchen with granite counters, upgraded white cabinets, stainless steel appliances, and huge center island! Master Suite with luxury Bath and large walk-in closet, Family Room/Flex Space & Laundry Room on second level. 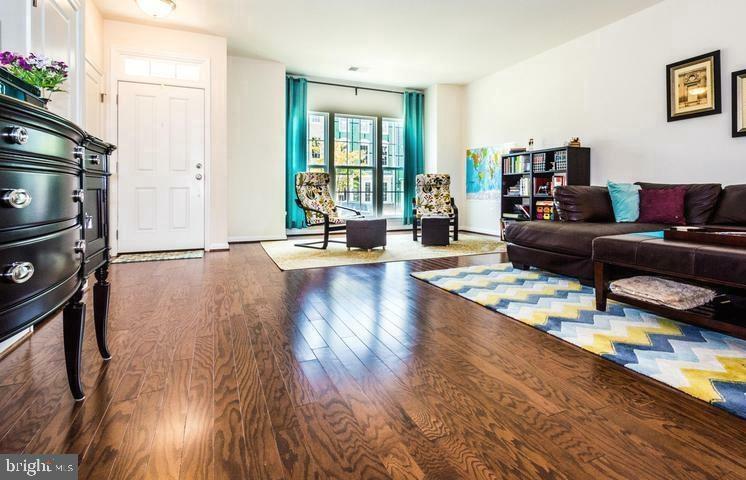 Third floor features 3 spacious Bedrooms and 2 Full Baths. Fenced Courtyard leads to oversized 2 Car Garage. Walk to the pool, playgrounds, fitness center, Cafe, and community center! Embrey Mill neighborhood offers many wonderful amenities, such as: large pool with lap lanes, slide & kids splash area. Sports Court, Tot-Lot, Ball Fields, a mini racetrack for trikes & scooters, Dog Park, nature walking trials and a Pavilion for music & cultural events! 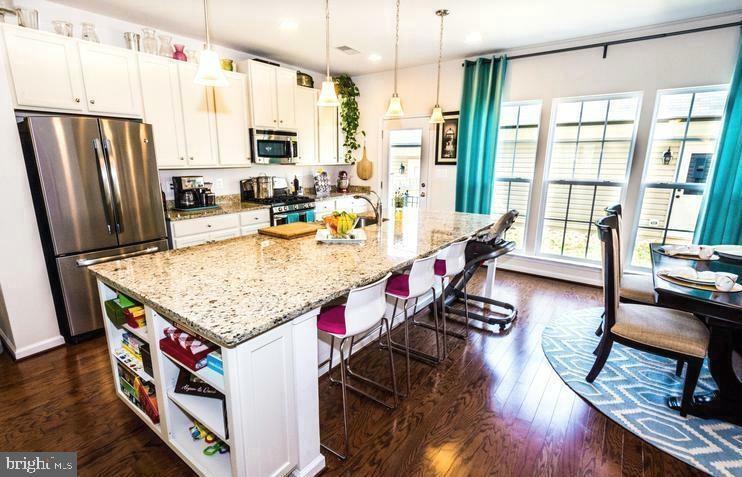 Conveniently located just minutes to I-95, commuter lots, VRE, Quantico, shopping, restaurants, and great schools!